LAZBUDDIE, TX (KCBD) - There's a lot of excitement as Lazbuddie returns almost the entire team from a 6-4 season, the Longhorns third winning record since 1999. 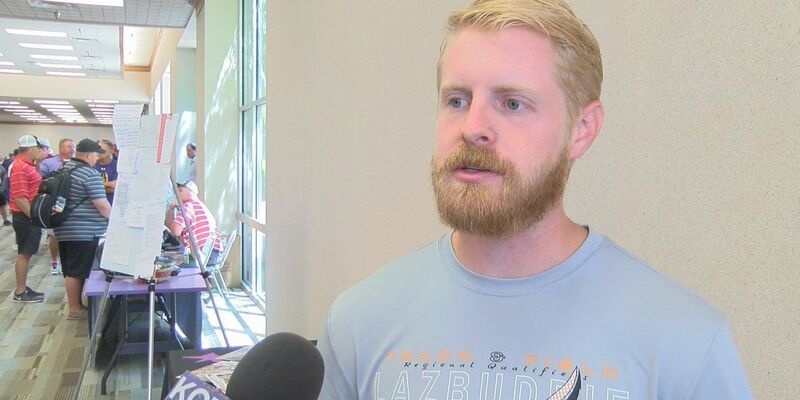 Lazbuddie Defensive Coordinator Jacob Schacher says anticipation in the community is high. "The Junior High has been really good and those kids are finally getting up to that High School range and that's what the community is seeing. We only lost 1 senior last year so we still have a pretty good team coming up." Lazbuddie will see Loop, Holy Cross, Anton and Wilson are on the Non-District Schedule. They hope to battle Amherst, Whitharral, Cotton Center and Kress for a playoff spot.